Best-selling independent author Sheri Fink will share marketing strategies to build awareness of your book and cultivate relationships with your readers. Learn what to do, what not to do, what works, what doesn’t, and how to make marketing and social media rewarding so you can have fun doing it and then get back to your writing. Whether you’re traditionally published, independently published, or hoping to one day be published, you don’t want to miss this insightful, strategy-packed session. SHERI FINK is an inspirational speaker, #1 best-selling author, and the creator of “The Whimsical World of Sheri Fink” award-winning brand. She creates books, products, and experiences that inspire and delight kids of all ages while planting seeds of self-esteem. All 5 of her books have become #1 best-sellers, including The Little Rose which was a #1 Amazon Best-seller for 60 weeks. Sheri has expanded her inspirational brand with books, live events, beauty items, and music all designed to create magical experiences for her Fans. CBS Los Angeles selected her as one of the top 3 authors in her local area, a distinction she shares with Dean Koontz. Her brand is the recipient of the prestigious Mom’s Choice Award for the best in family friendly entertainment. 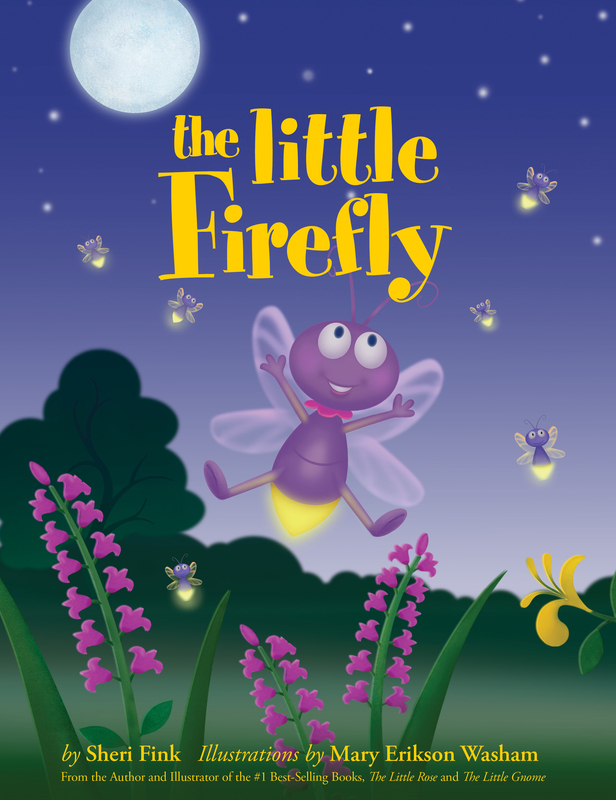 *Fee includes workshop materials, handouts, worksheet and a copy of the authors’ book THE LITTLE FIREFLY.